I have been enjoying your newsletters for a very long time, especially the video segments. You and Kathy are just like family, and you are so cute together, working in the kitchen. It would be a much happier world we live in, if more people worked together like you and Kathy do.!! 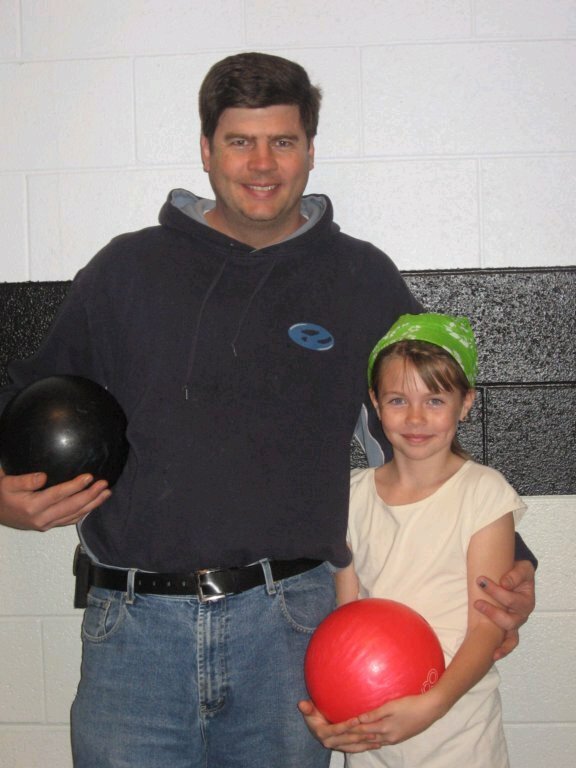 I included this picture of my daughter, Brennah, and me at the Turkey Bowl just for nothing. I love her so much and I'm so proud of her and thankful for her this Thanksgiving that I just went and added it just like that. Isn't she cute! On sale for Only $9.95!